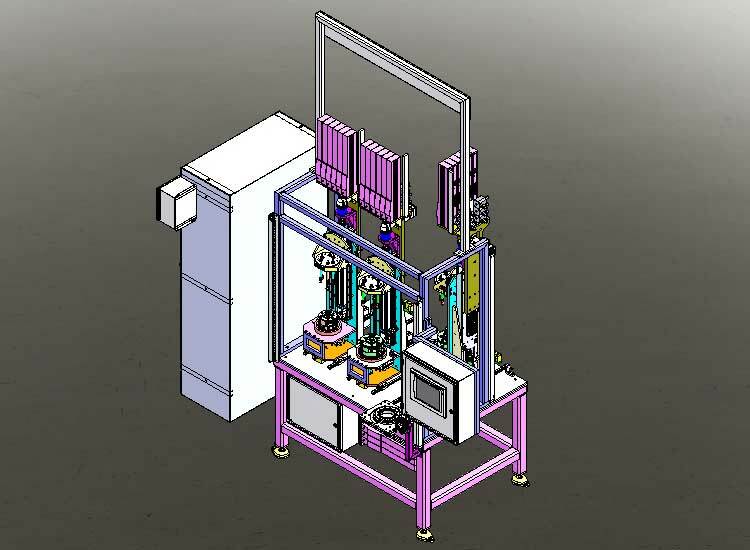 Our talented design department provides complete CAD design and prototype development. We work with you from concept development to integration to meet your design and build requirements. 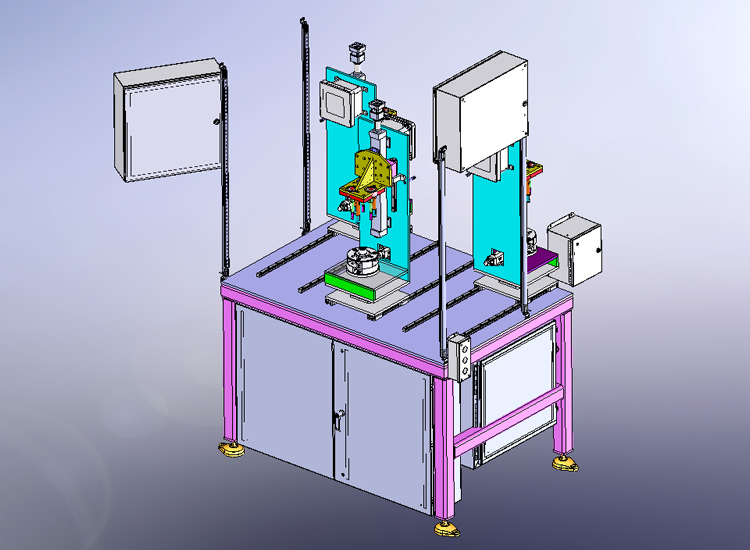 Automatic gauging systems are very fast, accurate, and repeatable. A stand-alone device that measures part attributes without operator intervention. Precision laser sensors provide micron-level measurement accuracy without contacting the part. Electronic Controls & PLC programming c/w P.eng certification, when required, for Plant automation & material handling in the Automotive, Aerospace, Food Processing, Agricultural and other related industries.